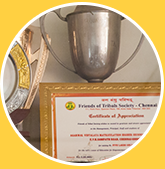 Agarwal Vidyalaya And Junior College was established in the year 1980 by “The Agarwal Relief and EducationalTrust”. It has always established a strong foothold in the field of Education and Non-scholastic activities. It has reached greater heights over a period of 38 years producing cent percent result in the X & XII Board Examination right from its inception. 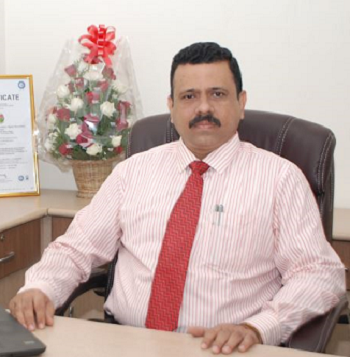 Our institution was affiliated to the Central Board of Secondary Education (CBSE), New Delhi. 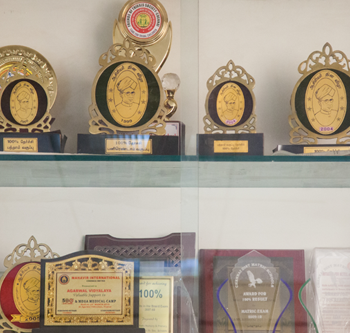 At present, we have 2006 students and 85 eminent teaching and non-teaching faculty. Equipped with the latest Smart class teaching system in every class, children are exposed to a wide range of knowledge facilitating their overall development. Our motto is to provide quality education that would result in all round development of students. 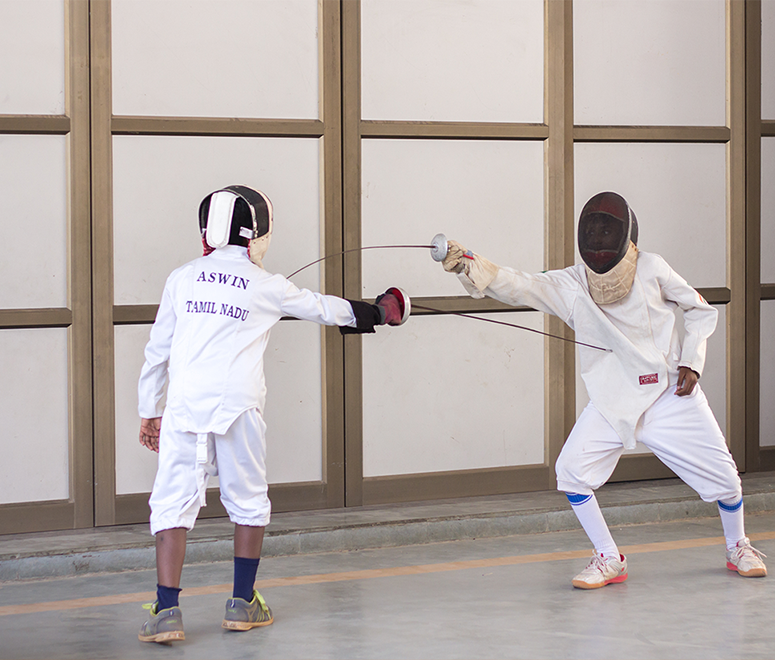 Agarwal Vidyalaya And Junior College was established in the year 1980 by “The Agarwal Relief and Educational Trust”. It has always established a strong foothold in the field of Education and Non-scholastic activities. It has reached greater heights over a period of 38 years producing cent percent result in the X & XII Board Examination right from its inception. Earnest efforts are made to give children the best training possible in consonance with our ancient culture and in tune with the progressive trends in modern education. The public examination results both in Matriculation and Higher Secondary have always been Cent Percent. With many Distinction and High First Classes. Many students have secured centum in the optional subjects. Keeping in mind the overall development of our students, our school pays importance to co-curricular and extra-curricular activities. 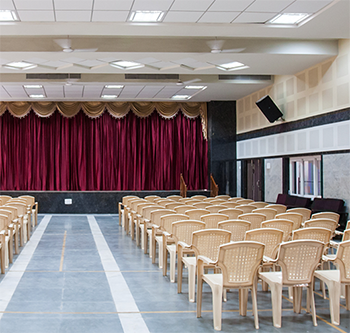 Apart from Academics, Physical Education, Art Education, Vocal and Instrumental Music, Chanting, Dance, Moral Science, Yoga, Computer Science and Community Service are incorporated at various levels for the different classes. Regular field trips and Educational Tours enrich the experience of our students to a great extent. The regular literary associations held for different subjects aim at tapping the talents of students who compete in the inter house competitions, in putting up their best performances. In keeping with the adage 'catch them young' we do conduct oratorical, recitation, story telling, rangoli and drawing competitions and honor the best among them on Children's Day.